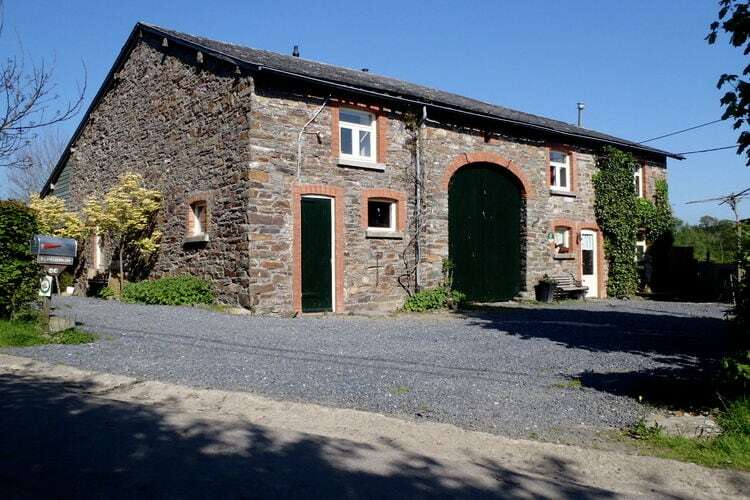 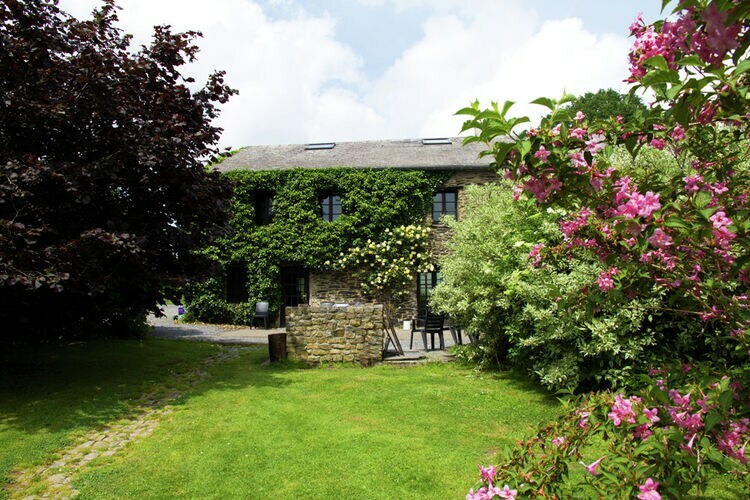 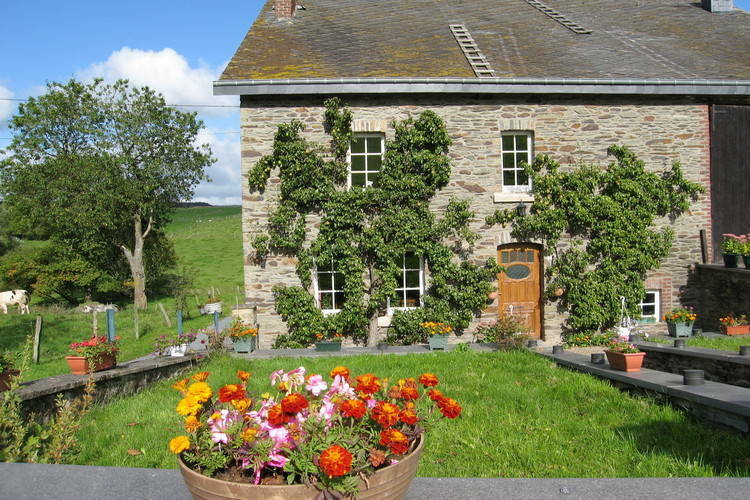 Gouvy Book Online self catering holiday rentals & vacations abroad throughout popular destinations in UK Europe and Worldwide. 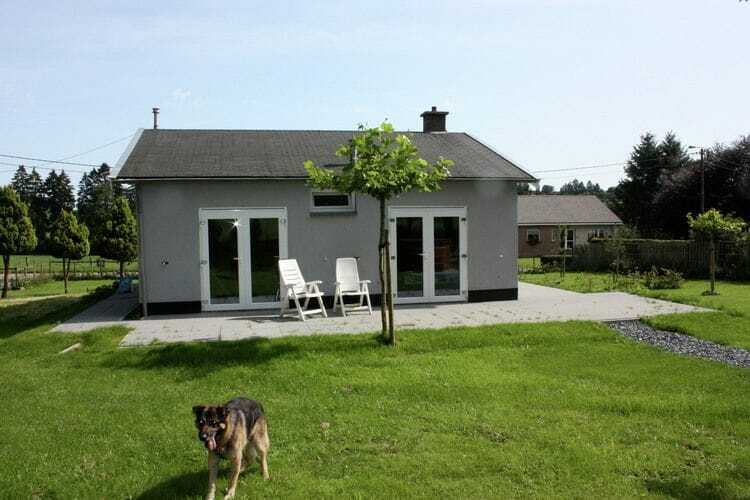 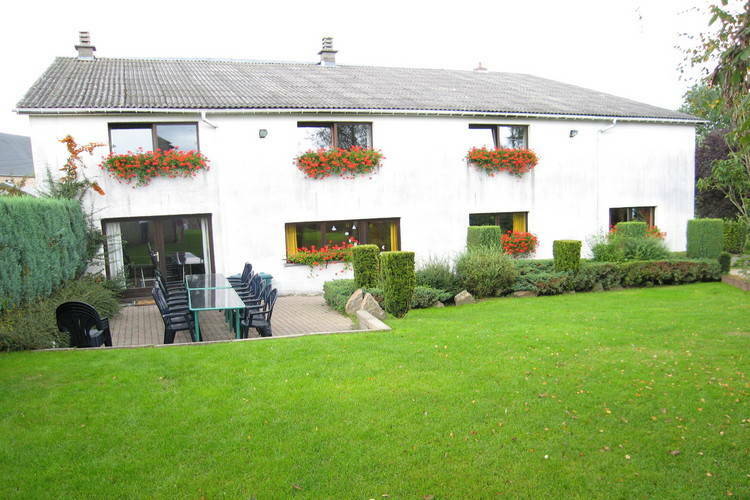 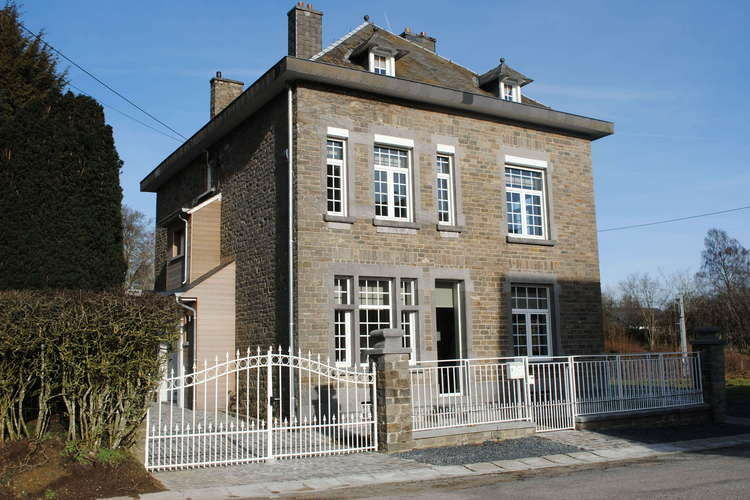 There are 29 Holiday Homes in Gouvy Belgium - to see the other holiday rentals please use the page selector. 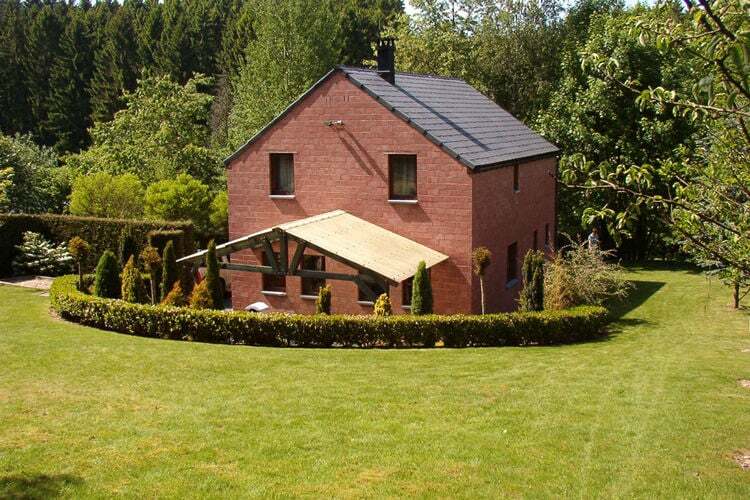 Detached holiday home with sauna and jacuzzi in the lovely garden. 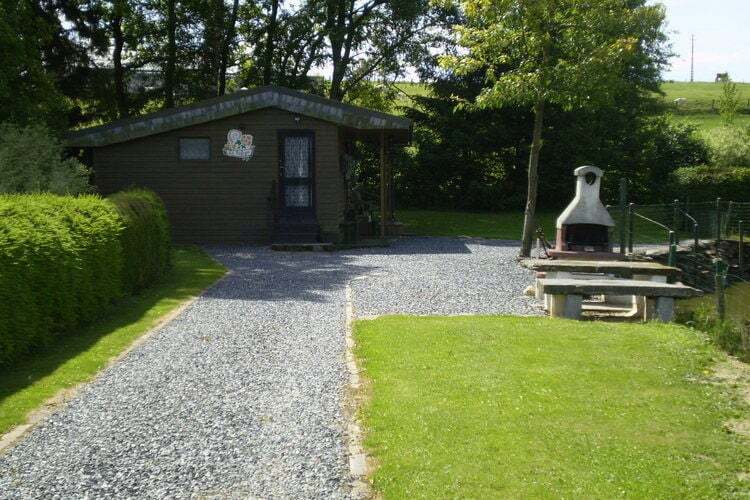 Jacuzzi Sauna It is here! 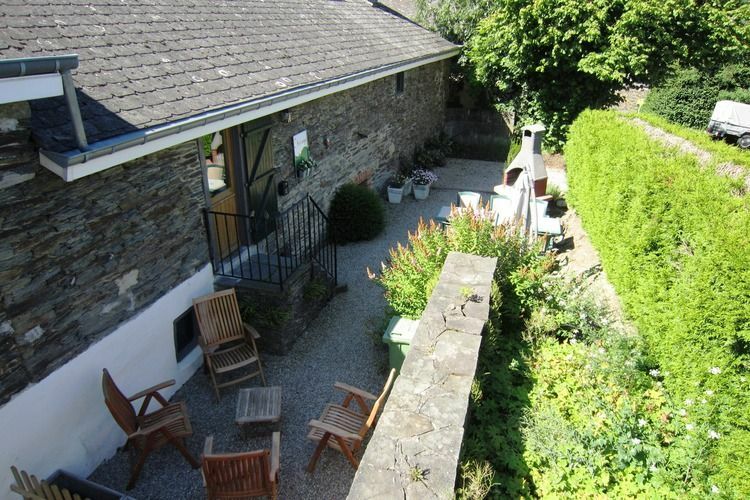 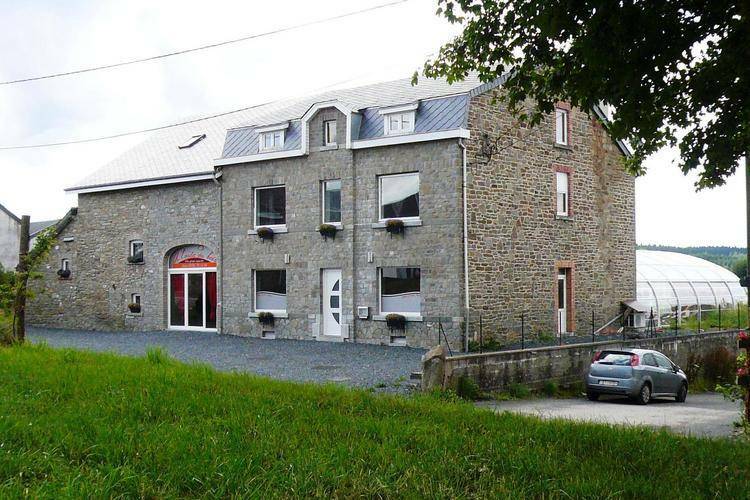 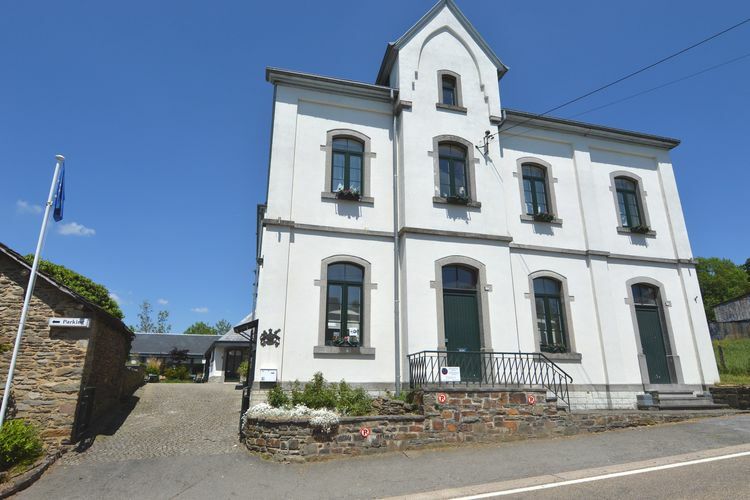 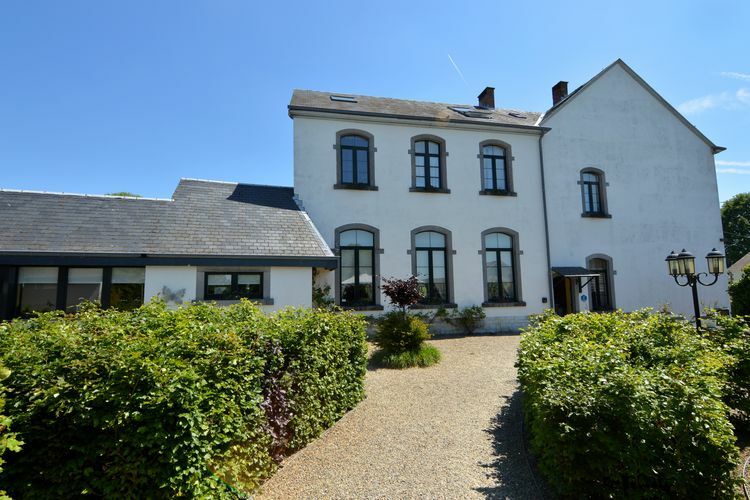 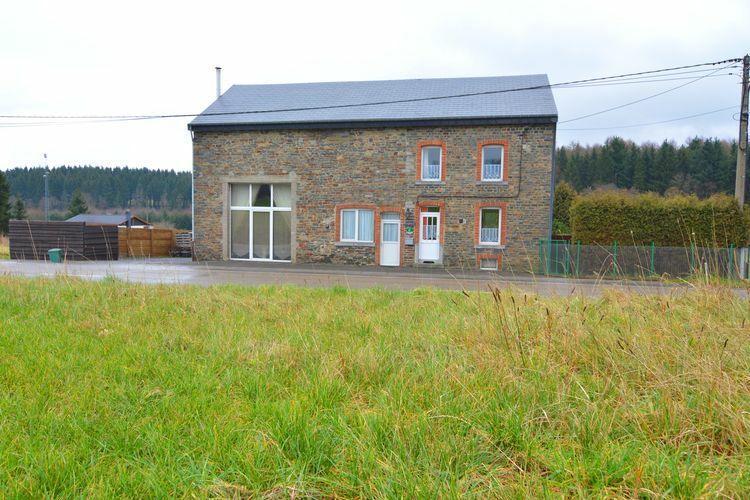 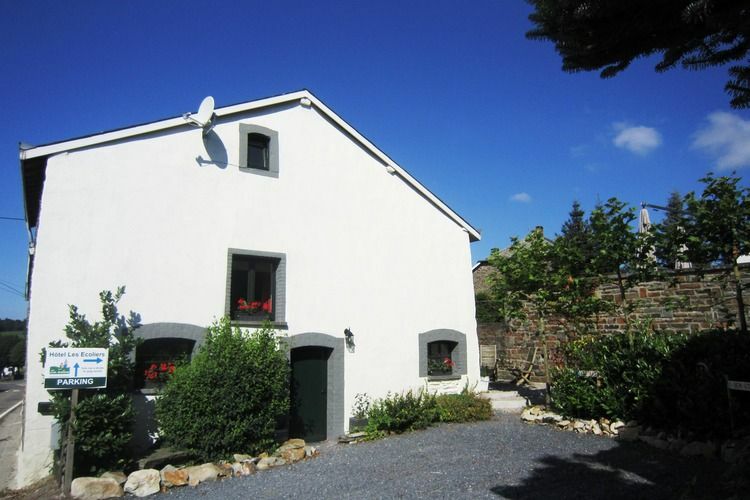 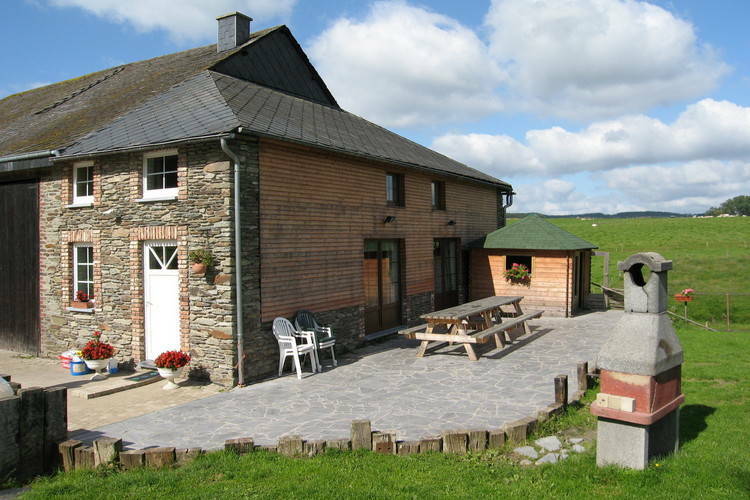 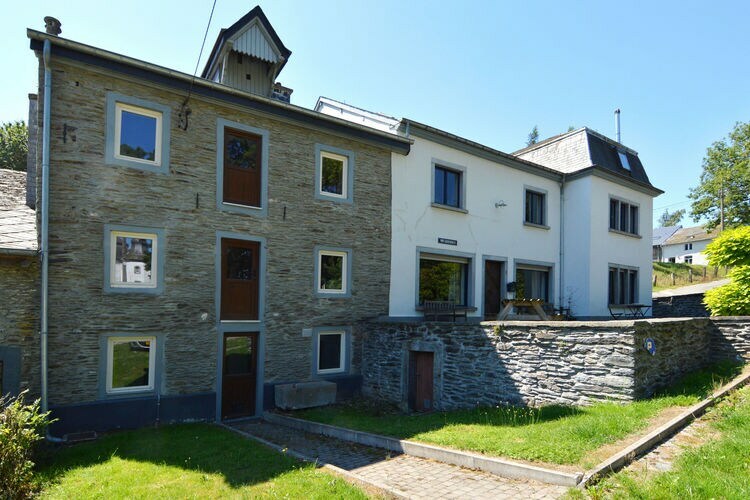 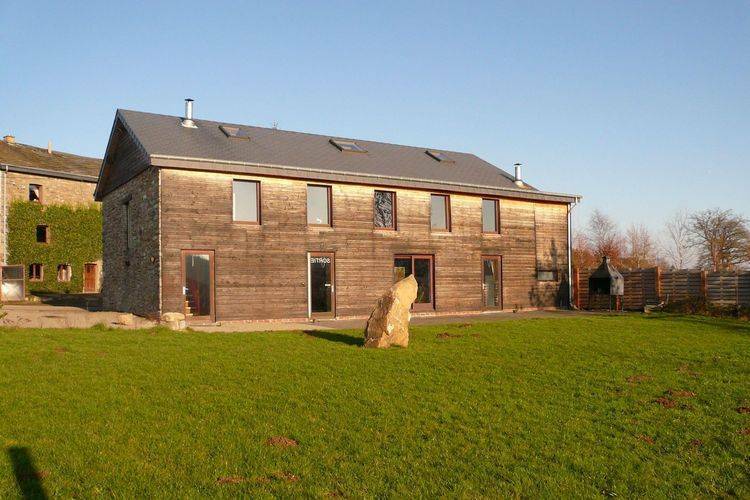 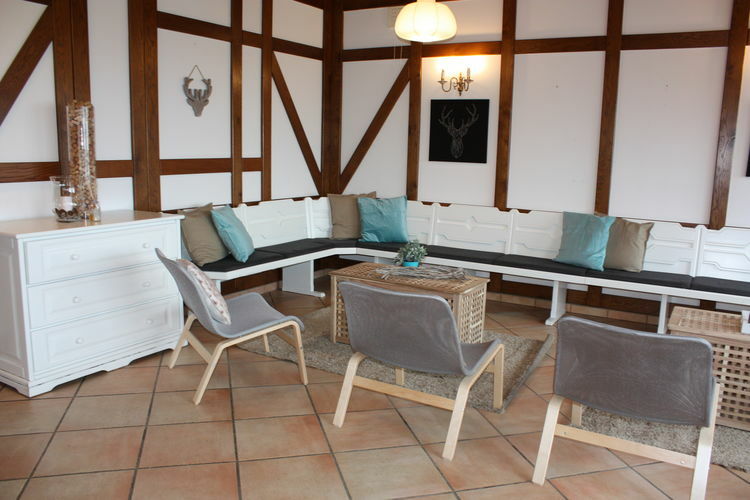 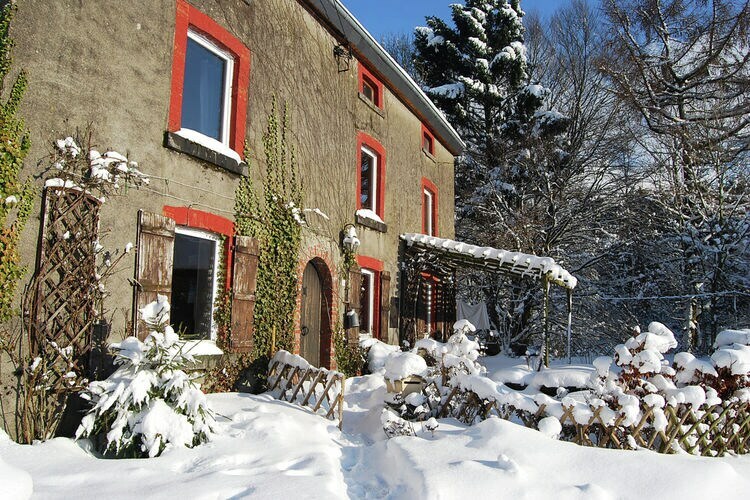 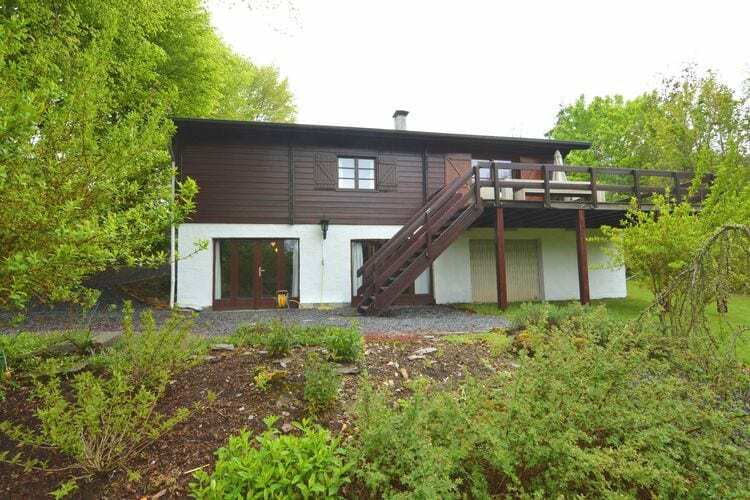 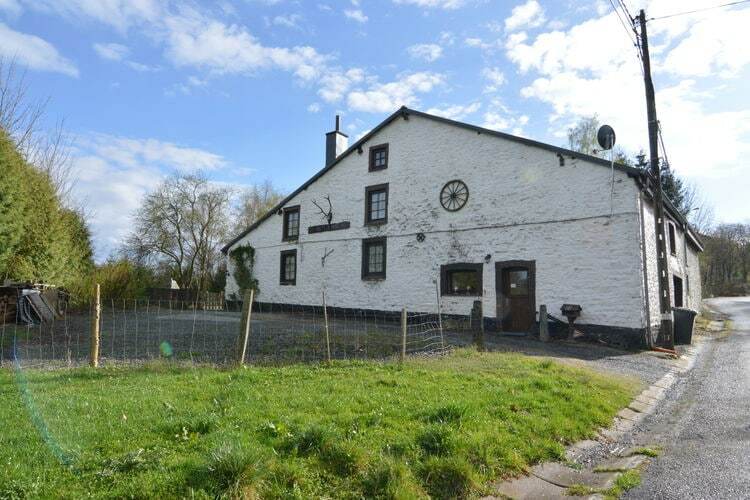 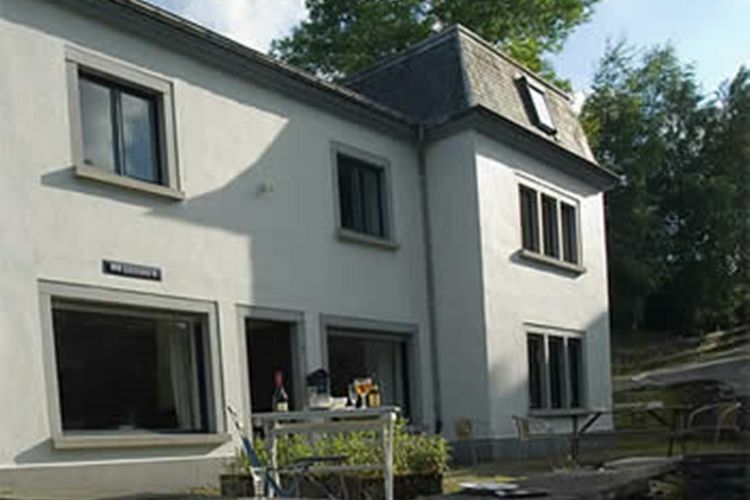 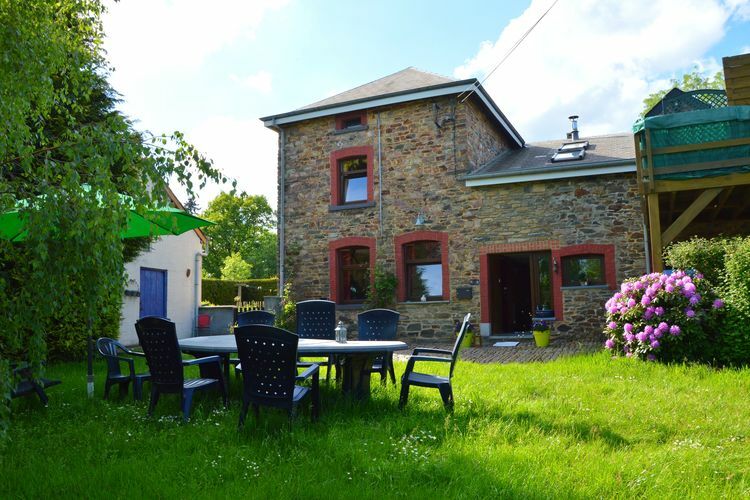 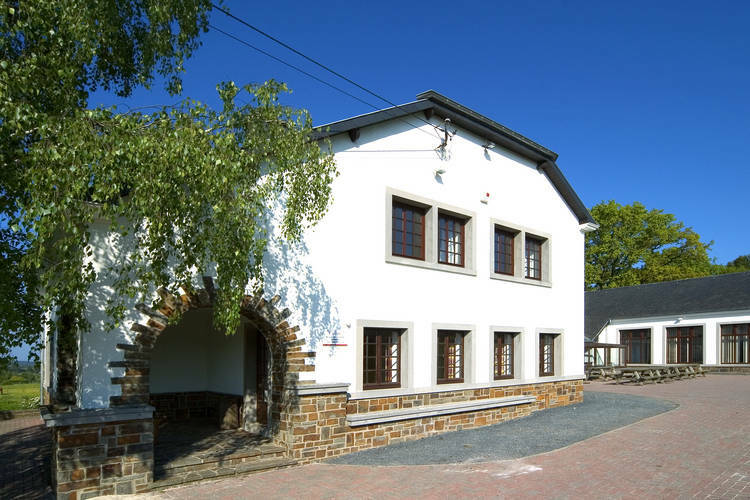 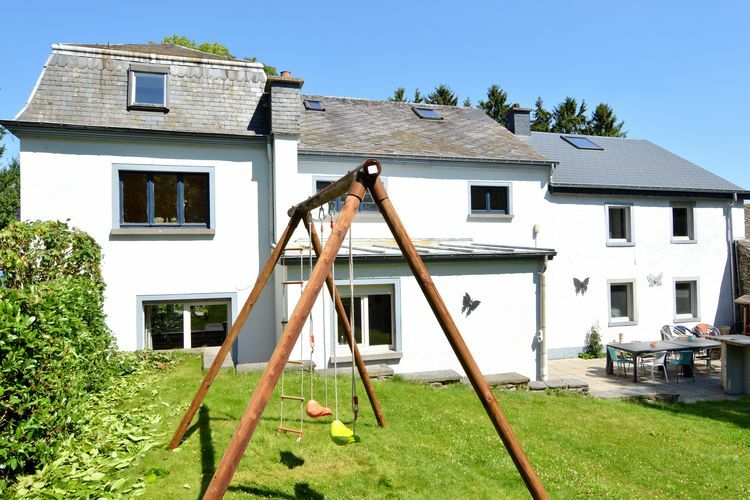 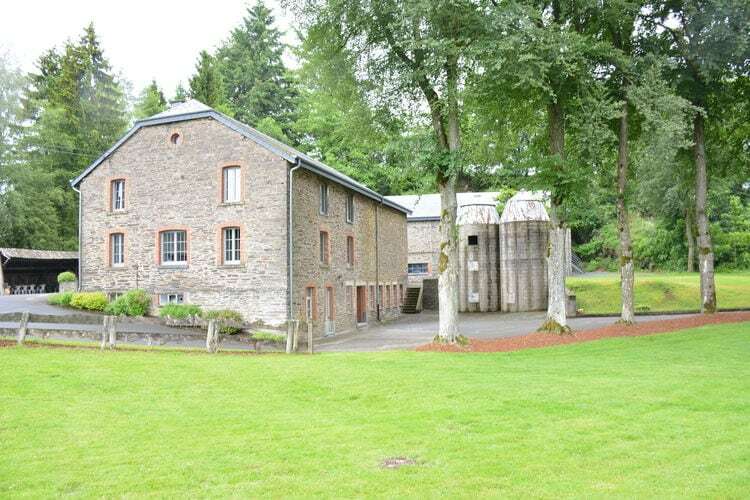 A very spacious village house comfortably restored in a region close to Luxembourg.